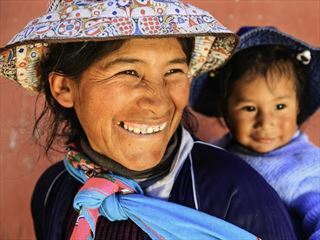 Discover a land of rich culture and ancient traditions on this unforgettable 4-day tour which begins in the former Incan Empire capital, Cusco and ends in the current capital, Lima. 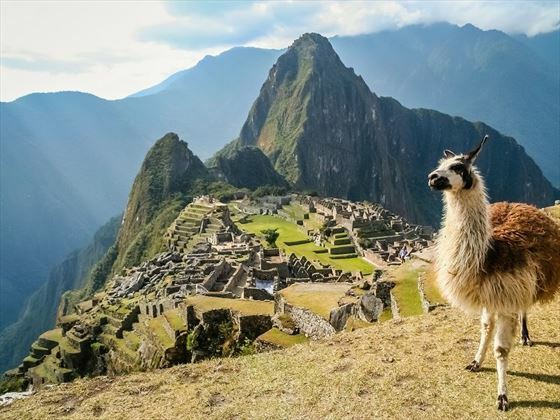 The lost Incan city of Machu Picchu is one of the world’s must-see sights, and is the highlight of many travellers’ trips to Peru. Officially founded in 1911, this forgotten land has an incredibly enchanting feel, and it certainly retains a mysterious aspect with over 50 burial sites and 100 skeletal remains having been discovered. 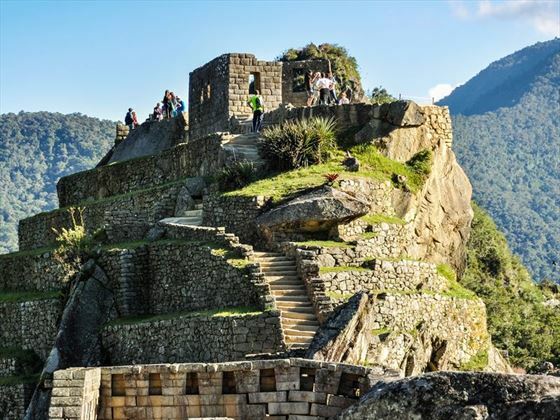 Aside from this, the land holds some of the most spectacular vistas imaginable, overlooking verdant, craggy mountain peaks and vast sunken valleys; during your time here, you will also discover a plethora of intricate stone architecture and beautiful ornamental work which is believed to have made Machu Picchu a significant ceremonial centre. 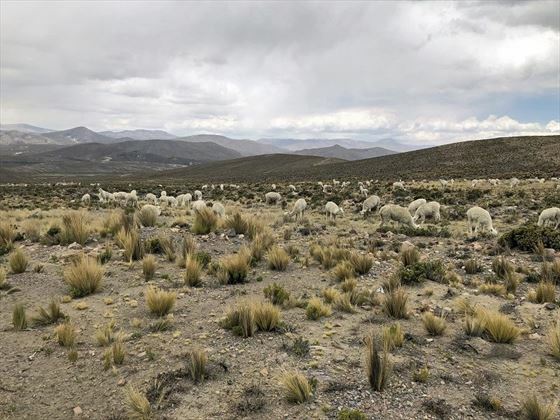 In addition, you’ll embark on a fascinating Inca Trail Tour which will guide you through prolific jungles, cloud forests, beautiful Incan tunnels and bridges, and snow-topped scenery, with the chance to witness llamas and alpacas along the way (VTC). 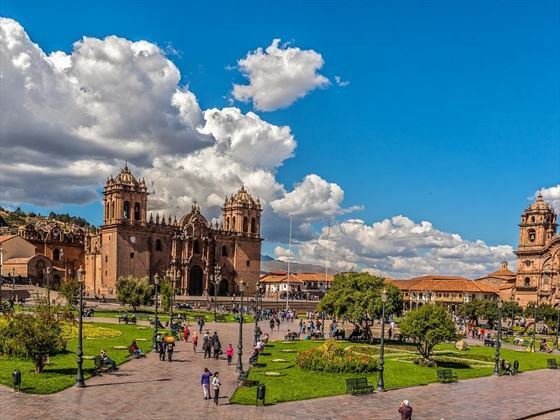 Discover the historical city of Cusco, former capital of the Incan Empire, with an immersive city tour. 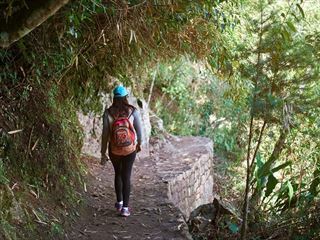 Explore the temples, homes, carvings, tunnels, caves and the famous ‘Hitching Post of the Sun’ in the Citadel of Pisac. 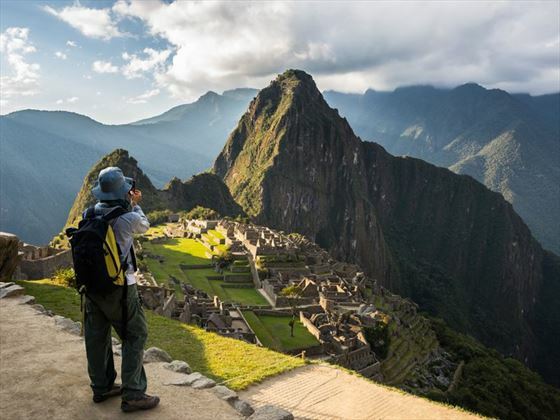 Witness the phenomenal World Heritage Site of Machu Picchu – an ancient Incan city which is world-renowned for its mysterious ambience and wealth of magnificent sights. 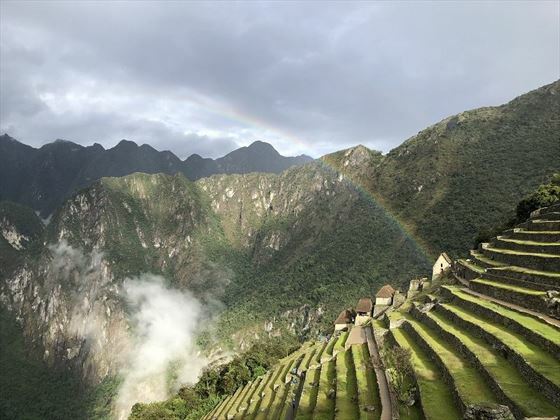 Embark on a fascinating Inca Trail Tour which treks through jungles, cloud forests, Incan tunnels, bridges and snow along the way. 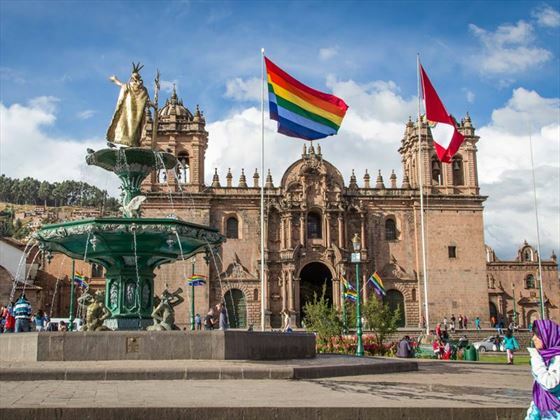 Upon arrival in Cusco, a representative will meet you at the airport to privately transfer you to your hotel. Spend some time relaxing before enjoying a guided city tour which will start at 2pm; you will be met at your hotel to start the tour, from here you will visit The Koricancha (Temple of the Sun), Sacsayhuaman (a majestic spot built with impressive stone works), Q’enco (a religious centre dedicated to adoration of the earth), Puca Pucara (Previously used as a military control centre), and Tambomachay (Temple of the Water). 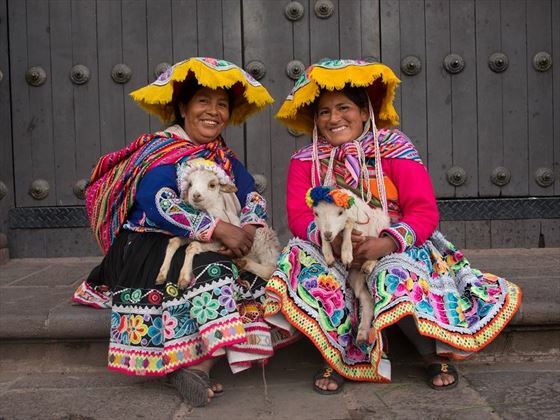 This tour should end at around 6pm, and you’ll have the rest of the evening to enjoy Cusco at leisure. 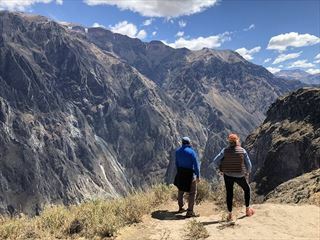 Today will begin with a trip from Cusco, and you’ll descend 1500ft down to the Sacred Valley floor; admire the sacred Urubamba River and charming village market before driving to the extensive Pisac ruins, where you will enjoy a guided tour of the Citadel. Explore the ancient temples, homes, altars, carvings, tunnels and caves before witnessing the famous Intihuatana, ‘Hitching post of the Sun’. 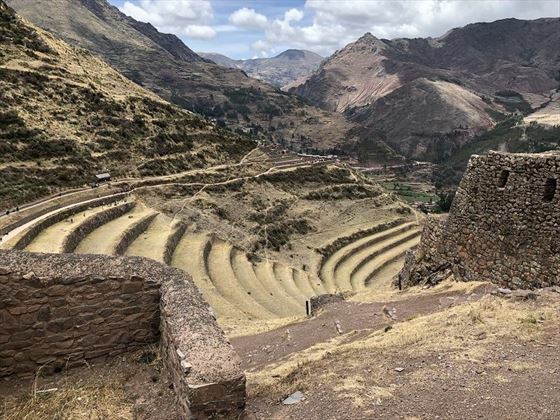 Continue to Urubamba for lunch before heading to Ollantaytambo to gain a further insight into the Incan constructions, particularly the incredible Temple of the Sun – featuring intricate rock carvings, stone fountains, stairs and terraces. 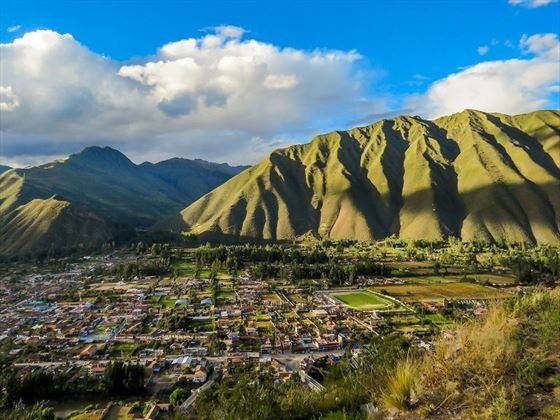 In the afternoon, you will transfer to Ollantaytambo train station to catch the 3pm train to Aguas Calientes (Hot Springs Town), where you can spend your evening at leisure relaxing in the therapeutic natural springs. An early start today with breakfast at 5am, followed by a 20-minute bus journey to the glorious Machu Picchu at 5:30am. The reason for such an early start is so you can experience the sun rise over this magnificent landscape, a truly spectacular view. Afterwards, you will have plenty of time to explore before lunch in Aguas Calientes. 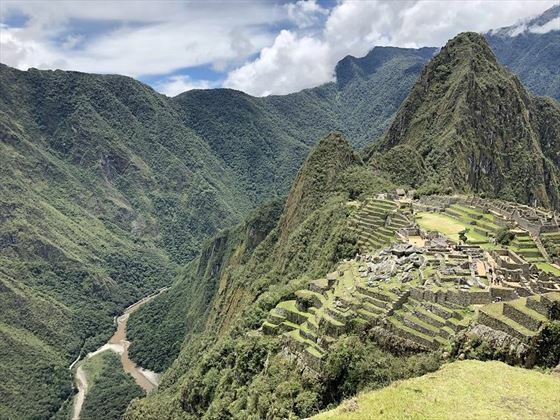 There’s the option to climb Huayna Picchu, reaching elevations of 2720 metres and taking around 45 minutes; ask your tour guide to arrange this, it’s certainly worth it for the views! 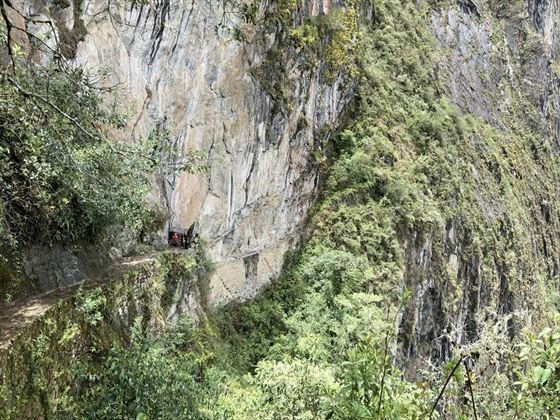 Later on, you will catch the train from Aguas Calientes to Ollantaytambo, followed by a bus journey to Cusco. After a hearty breakfast, enjoy a day at leisure in Cusco before transferring to the airport for your flight to Lima.